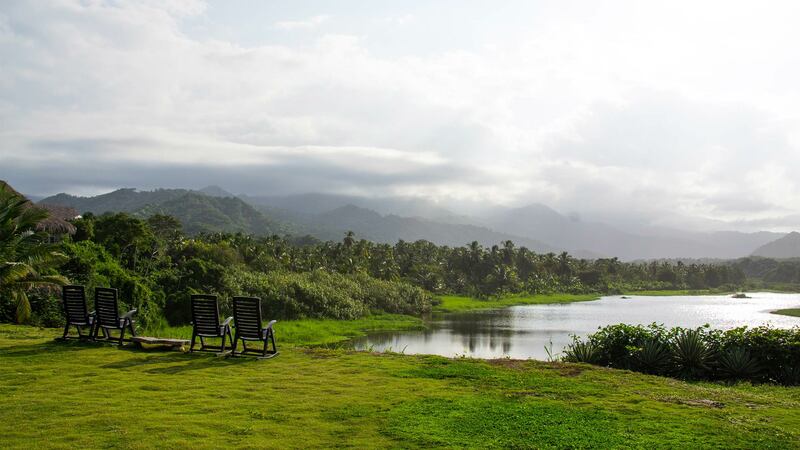 Welcome to Finca Barlovento, an adventure between the sea and the mountains. A dream between the river and the sea. 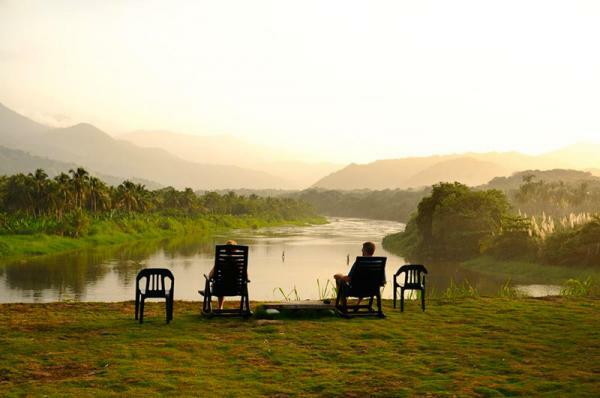 Finca Barlovento is an ecotouristic accommodations located on a rock between the river PIedras and the Caribbean Sea, at only 5 minutes drive from the main entrande of Tayrona National Park in Santa Marta (Colombia). 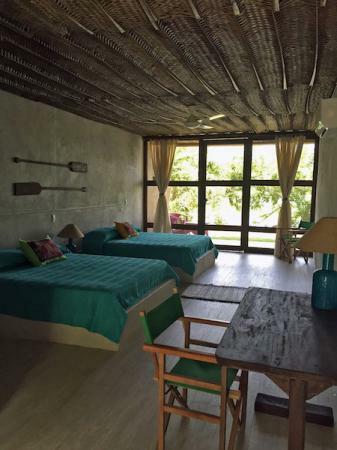 The finca Barlovento offers to the visitors an oasis of peacefullness and a natural beauty surrounded of ecotouristic comfort. 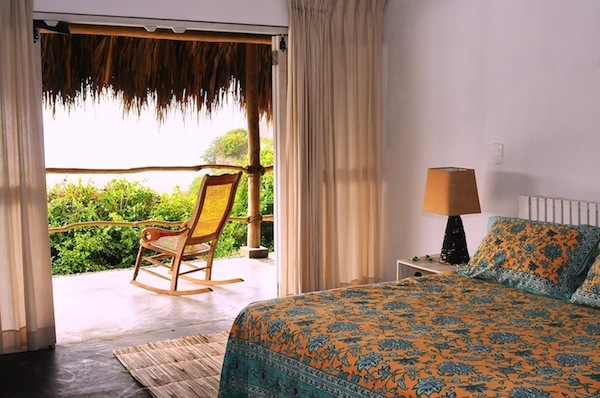 Finca Barlovento offers two diferent accommodations with views of the sea and the mountain: Barlovento Cabin and Maloka Cabin. Los Naranjos beach is very recommended to make surfing. And the river offers a calm and warm bathing. You can also arrange your visit to Tayrona National Park. To get there you must take a bus next to the cabins that leaves you in 5 minutes at the main entrance of the park, El Zaino. 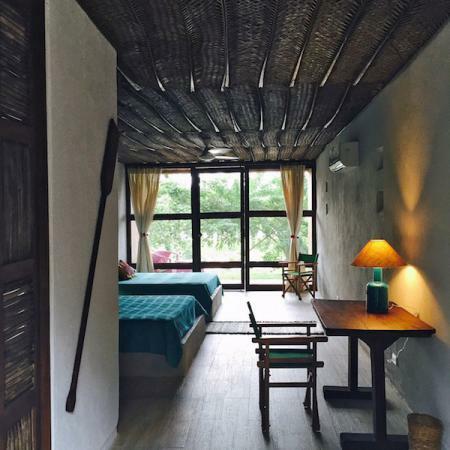 The house is located in one of the most beautiful places in the world, just in the limits of Tayrona Park with the river and the ocean at its feet. You won't find a place like this in any part with solitaries beaches of spectacular beauty that you won't forget. Fantastics views of the sea and the forest. Delicious breakfast and dinner included in the rates: the dinner is served at 19:00h. Guide tours on the area. Security boxes for personal items.